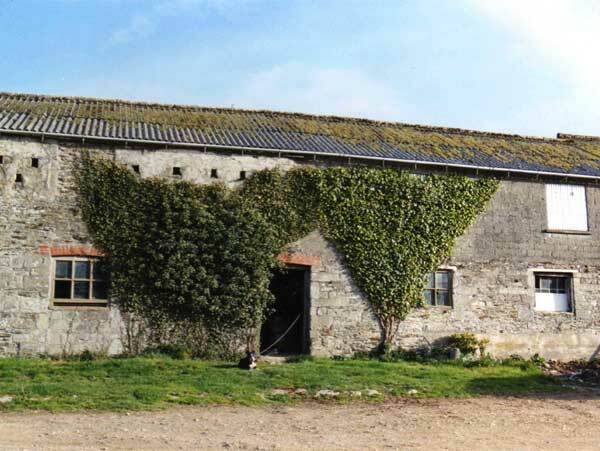 In many Cornish farmyards you will see old buildings like this one. Often they are no longer used for farm work. The doorways are too narrow for tractors to get through. This building was once the stables for the horses that worked on the farm. This photograph of it was taken over 100 years ago. Today farm buildings are built with high roofs and wide doorways so that tractors can work inside them. Cows used to be milked by hand. It was a job often done by young women. 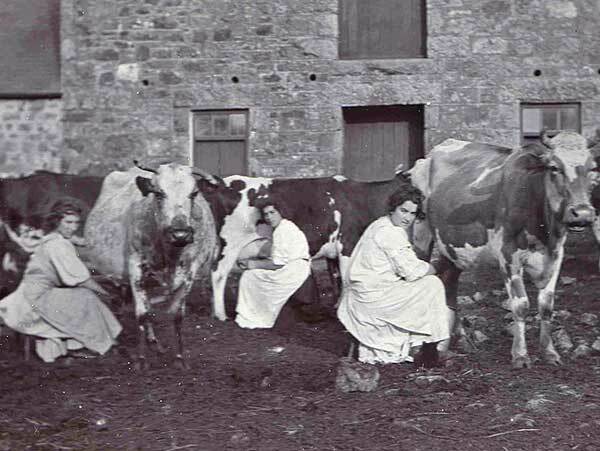 These photographs show milking time on a Cornish farm over 100 years ago. 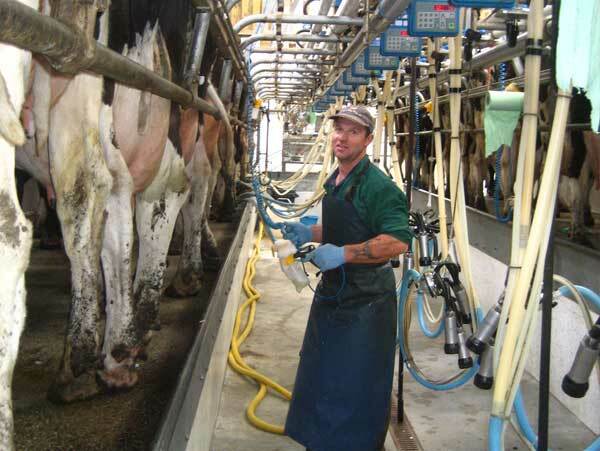 Today in milking parlours like this, machines do much of the work. 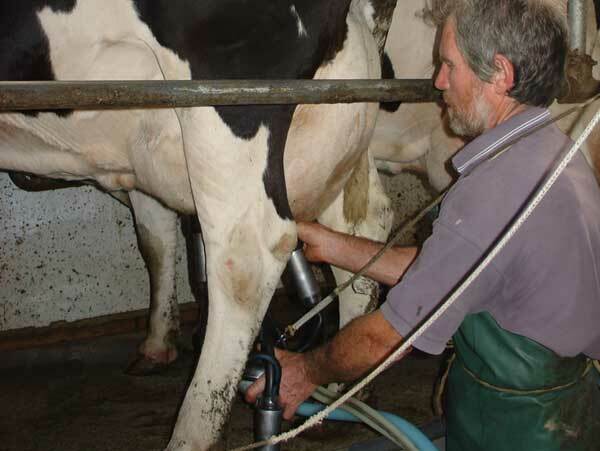 One person can milk a large herd of cows in the same amount of time it used to take to milk a few by hand. 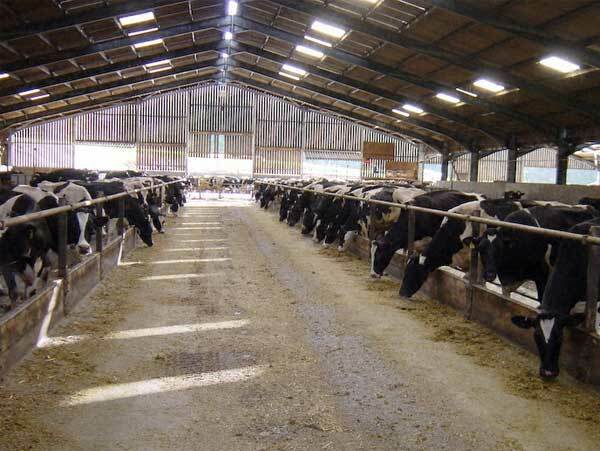 Milking parlour – building where cows are milked. 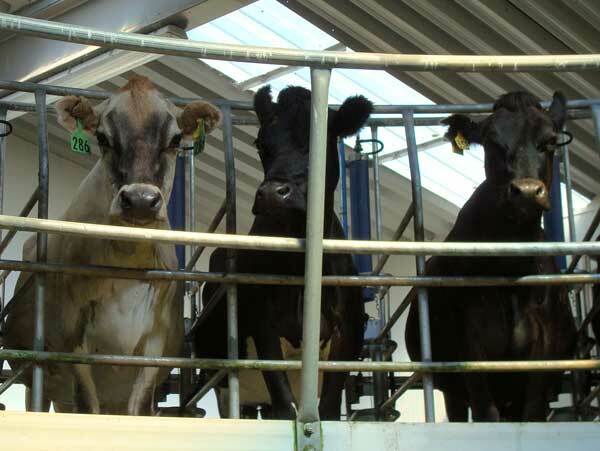 Clusters – part of the milking machine that draws the milk from the cow’s udder. 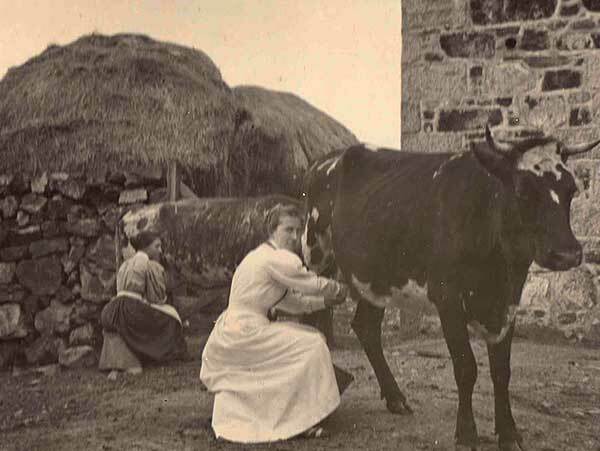 In a modern parlour one man can milk 100 cows in an hour.How long do you think it would have taken those Victorian milkmaids to milk a cow by hand? Who else lives in the farmyard? 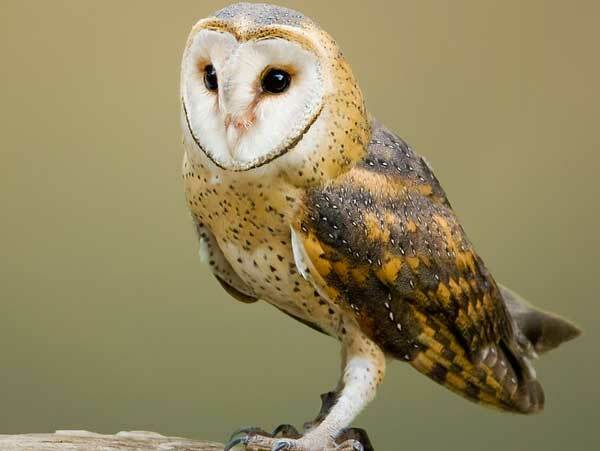 Barn owls like to nest in dark quiet places. Up under the roof of the hay barn would suit them well. 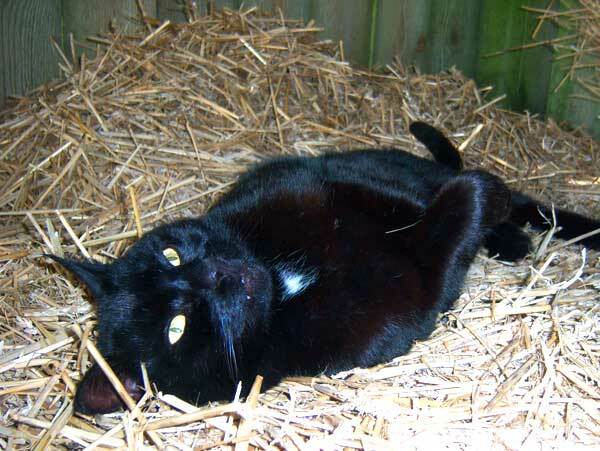 Mice and rats also make their winter home among the bales in the barn. They cause damage and carry disease. 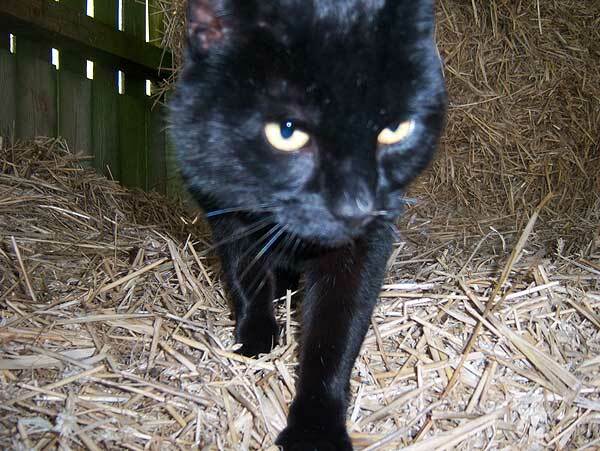 The farm’s cat is on patrol, keeping a watchful eye out for them. Except when he needs to take a rest! 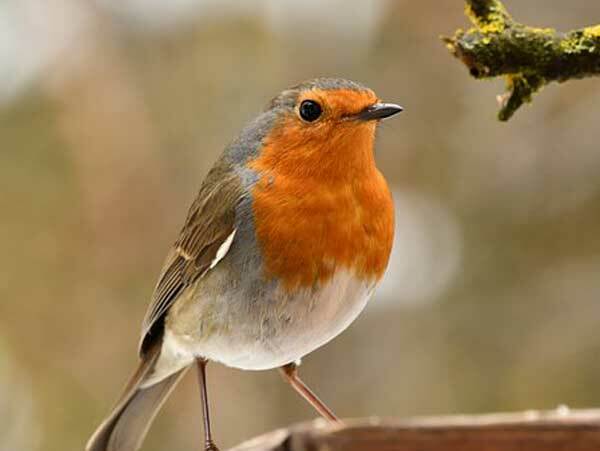 Out in the yard there’s often a robin about, looking for worms in the dung heap. Shelter – a place giving cover from the weather. eat around the farmyard in the winter? What sound do owls make?